In the earlier paper, measurements of production sites around the country showed a small but important fraction of sites with very high emissions. At any given time, approximately five percent of sites may account for 50 percent or more of emissions from the entire population. The actual sites that constitute the five percent may change from week to week or maybe even day to day. The question is what causes this behavior. This is hard to answer without knowing what is happening at the site at the exact time that high emissions are measured. Several studies, including the Science paper, infer that abnormal operating conditions, malfunctions, and bad design are the likely causes. The Vaughn et al PNAS paper finds that, for the Fayetteville, the process of manually clearing a well of accumulated liquids to stimulate production (known as liquids unloadings) is a primary driver of high emissions. During the Fayetteville studies, researchers compared estimates of on-site methane emissions (“bottom-up”) with estimates based on two days of aerial (“top-down”) measurements. They had unprecedented access to local operators and their information, including data on the vast majority of well pads, gathering and transmission stations, and utility gas pipelines, which was critical for the development of fine resolution model that including the location and hour of large emission events. While the issue of reconciling measurements across space and time is important in the Fayetteville, there is no evidence it is impactful in other basins where manual liquids unloading is less frequent. Required reporting of manual liquids unloadings indicates a much greater frequency of this activity in the Fayetteville than other basins and therefore the specific finding of changing emissions by time of day is likely to be much less extreme elsewhere. This issue was examined closely in the June Science paper, which found substantial emissions from unloadings in the Fayetteville. 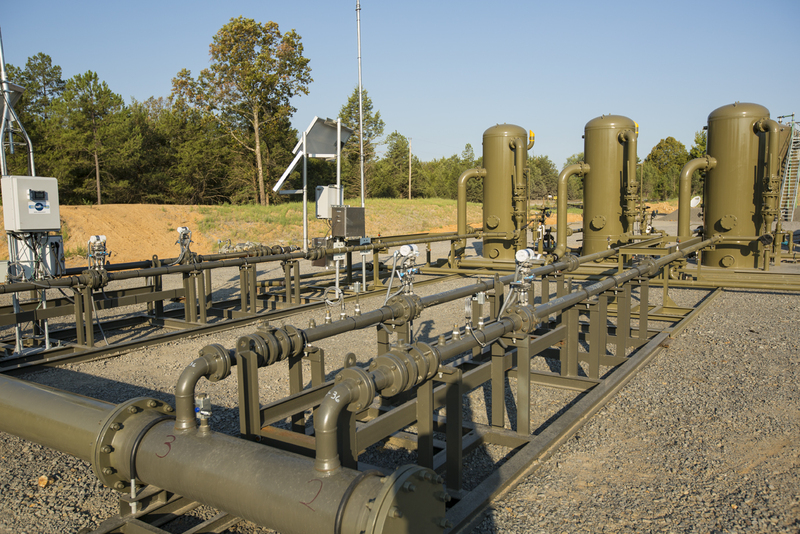 The Fayetteville Shale is a dry gas basin populated with relatively simple site-level equipment. As a result, a lower average emission rate is observed compared to other measured basins. However, emissions from liquids unloading, one of the largest sources of methane in the Fayetteville basin, could be minimized if operators used mitigation options such as artificial lift that removes water without venting gas. Authors of the June paper used site-level measurements validated with top-down measurements, including published work from the Fayetteville Shale research also used in the new PNAS paper, to account for these unloadings emissions and align them over space and time. What about the rest of U.S. oil and gas methane emissions? It is possible that in other basins some missing emissions attributed to super-emitters could be from a significant number of unreported unloading events, but there is no evidence of significant underreporting. Although the pattern of higher afternoon emissions in the Fayetteville Shale has been documented, industry-reported data indicates these factors are not likely to have a substantive effect on emission patterns in other basins. Thus, the national estimate of U.S. oil and gas supply chain methane emissions of 13 million metric tons as described in the Alvarez et al Science paper remains a robust estimate of national methane emissions from the oil and gas supply chain. The Vaughn et al PNAS paper also adds further support to an earlier body of research that traditional inventories underestimate methane emissions. The methods used in the Fayetteville study show promise for understanding the sources of methane emissions in other basins, but that is highly dependent on operator cooperation to share the necessary data fully. 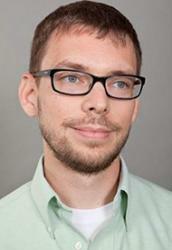 The Fayetteville work expands our understanding of the sources of high emissions. We still believe that abnormal conditions such as equipment malfunctions are responsible for a large portion of emissions, but we agree that some of the emissions are from intentional activities like liquids unloading. There may be disagreements on whether to describe these intentional sources as super-emitters or abnormal conditions, but the emissions and their climate impact are real. Most importantly, these methane emissions are avoidable. We hope industry applies the knowledge gained from studies like the one in the Fayetteville to reduce their methane emissions from the production and transport of natural gas and oil.